It gives me the chills when I consider that this is my last post for this year. Oh boy, time flew by real fast; and to realize that there are things pending still on my 2014 to-do-list makes me almost shed a tear. How did that happen when I know and practice what I preach about principals of high productivity? How is it possible to be so clear about my yearly resolutions and still fail to perform despite my relentless activity? 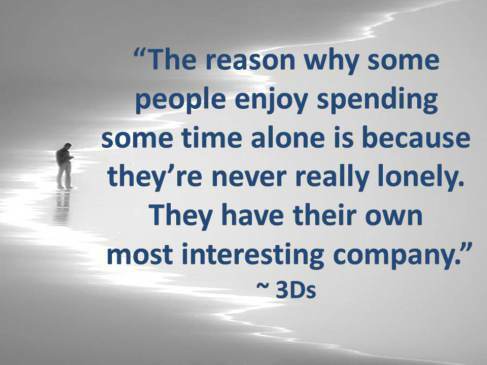 At this moment in time, I empathize with myself just like I do with my clients. I certainly was not “wasting” time. That’s more like pseudo-science. Urgent situations came up and necessitated my dealing with rising tension. New opportunities surfaced and required my attention. Some projects were too overwhelming, so I deferred some and put others to suspension. No, I wasn’t slacking off during the past year. I was, rather, engaged in re-shuffling my priorities based on situational pressing demands. At different times, I found myself exploring novel life territories and adapting to unknown lands. Yes, I did my best to accommodate without totally losing focus of my principal mission. I truly did maintain an eye on my guiding life vision. 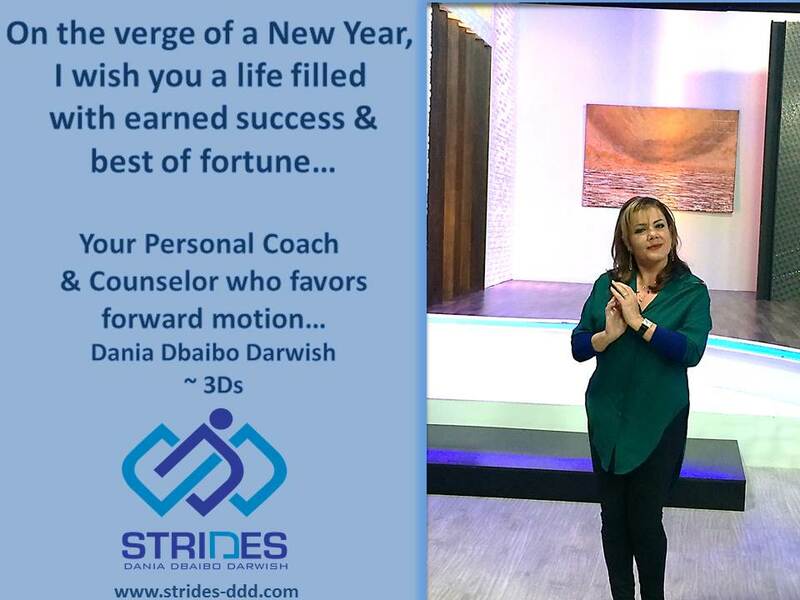 Yearly new resolutions are ideal when coupled with a clear plan to accomplish and move toward; and it’s perfectly okay to continuously consider their feasibility, be flexible with some, forget about others, and add a few new with greater reward. Can you similarly assess how much on that to-do-list you’ve scored? My earlier plans were not meant to be engraved in stone. We have to keep in mind that a martyr cannot do much in a combat zone. It’s like we’re in a battle field out there and we need to remain vigilant to any upcoming rival; and in the end, allow no defeat to be ever final. Adjust the sails when the wind blows; slow down the wheels upon surfing the slopes; and fly higher when the sky is clear and before it, again, heavily snows. At the verge of a new year, I cannot but give thanks and acknowledgement to how far I have, till now, reached. I would like to silence my inner critic for a while and resist the temptation to self-reprimand. These only leave me painfully impeached. Next year will similarly be like a game of hide and seek. The good and the bad things will remain to bubble and squeak. And aren’t those what flavor life with its special mystique? Time For Your “Mind Gym” – How Do You Use Your Shell? No, I am not basing the above question on the mere assumption that you have a shell to start with. You do have a shell you often hide in on your own, retreat to in tough times, or coil up in and prepare to reboot your system. It is that private space that you seek; the personal bubble you protect. It is transparent to the ordinary eye, but becomes quite obvious with excessive use. Your shell can be as hard and impermeable as that of a turtle. When threatened, the turtle totally withdraws inside. It is a natural defense mechanism to be safe rendering it, indeed, much protected. You can create your shell in your mind’s eye and become more aware of it. Observe the patterns… When do you go in there most? If you’re reading this, then congratulations! You’re still living 🙂 but how are you doing that? Is this is the optimal life you dream of living? Or could you make your life better still? 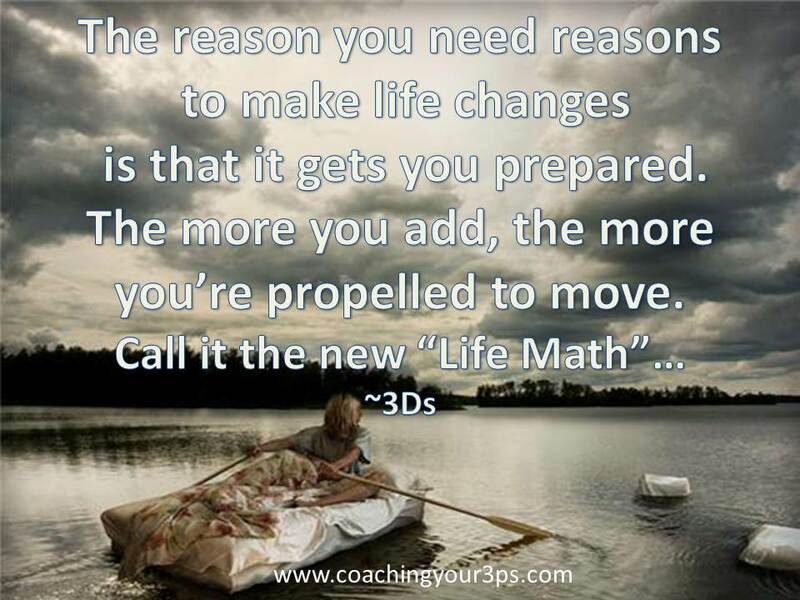 How would you like your next life phase to be like? What would you like to see changed? I ask a lot of questions, I know, but it is exactly these kinds of questions that help you be a better version of yourself. There’s a difference between being a spectator to your life & actually participating in it fully; and to maximize on life’s experience, one needs to learn from the past, live the present moments, & plan for a better future. Yes, the ability to plan is a gift we possess within our biological make-up. Getting prepared to achieve our desired goals is integral to succeeding in any endeavor. It would take a long time to reach any destination without a “road map” – that is if you arrive there at all…. What do you “need” to make it happen? Get these prepared…. Road is clear, wear that special mental set, & Blast Off!! Do you have a problem? Most of us, unfortunately, do. I haven’t met anyone, yet, who is trouble-free. We’re all struggling with different challenges that vary, also, in magnitude. It’s like part of living life!! 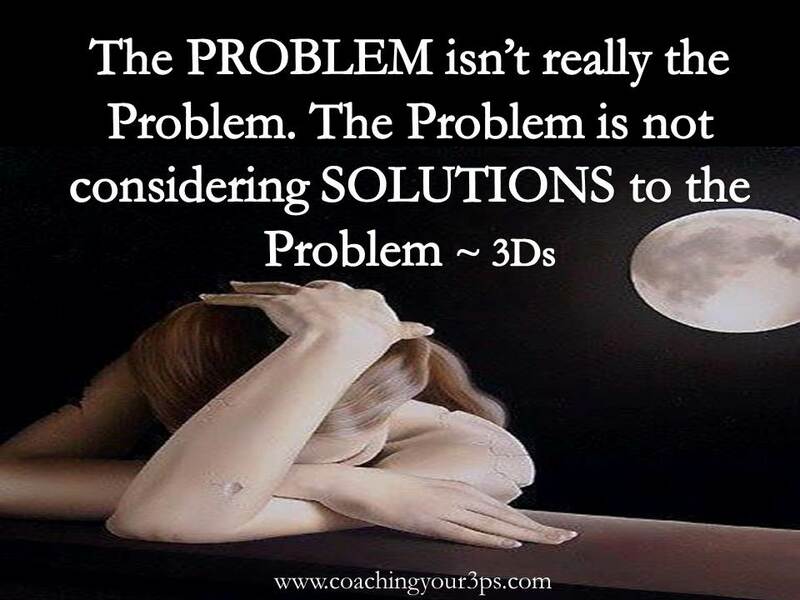 Do you find yourself ruminating over a specific problem? Well, perhaps you do. And perhaps your head got dizzy, already, from going round & round in that vicious circle going nowhere. All you can think of is: “It’s not fair!”, “I can’t tolerate this!”, “this can’t be true”, and the list goes on…. You can only regain a sense of control once you know & do believe you can do something about your problems. And there’s always something you can do, don’t you now? Let’s switch from a “problem-focused” mode to the more empowering “solution-focused” mode? And it’s simple: Choose to change the situation, & if you cannot do that, choose to change the way you react about it!! Come’on…. Let’s get started, uh- huh? !